Welcome, I’m James Maendel, president of Maendel Wealth in Bloomfield Hills, Michigan. 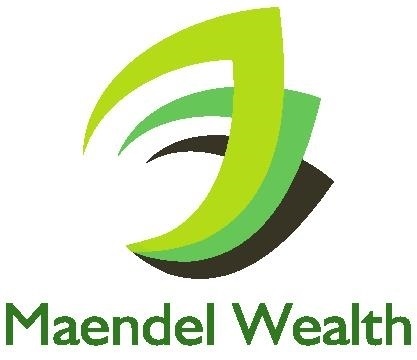 Here at Maendel Wealth we understand that individuals face unique challenges as they navigate today's financial landscape planning for retirement and a secure future for their families & businesses. We can help take the mystery out of preparing for today and tomorrow. 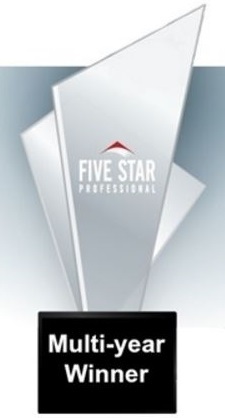 Whether you are investing for retirement, college savings, corporate or estate planning, our personalized service focuses on your needs, wants, financial goals, and objectives. With over 17 years in the financial services industry, I am passionate about helping clients make smart, well-informed decisions that make a meaningful and lasting impact in their lives and investments - providing them with a framework for greater financial independence. Since starting my business in 1999, I've guided clients through bear markets, the dot-com bubble, and the 'great recession' -the unprecedented global financial and housing crisis of 2008, gleaning experience and insights I believe only the market "trenches" can give. We can help you address your needs of today and for many years to come. We look forward to working with you through all stages of your life. To get started, please call (248) 982-6148 or use the "Have a Question?" box which appears throughout our website. It is an honor to serve you and your family!